We had one of those good evenings yesterday at Birnam. In our church, we’ve been giving a great deal of thought to the way in which we select people for ministry – and we are encouraged by the number of people who are coming forward. What matters is vocation – the ability of a person to articulate the call of God in their life. But beyond that come character and temperament – for it is character and temperament which are the vessel which holds the gift of calling. Peter exhibits that wonderful tension between success and failure – between faith and doubt. And I think that’s probably what we look for in those who are ordained – a determination to try something which is difficult, trusting in the power of God; a very human willingness to recognise that what we are undertaking is difficult; a readiness to be caught and upheld by the love of a God who recognises our weakness and yet yearns to lift us up to do his well and build his kingdom. Shona’s appointment to this new grouping marks the first stage in the reorganisation of our congregations to the north of Perth – along the length of the A9. The new Birnam and Stanley group looks south – towards Perth – and into the cluster of villages which are seeing growth of population. 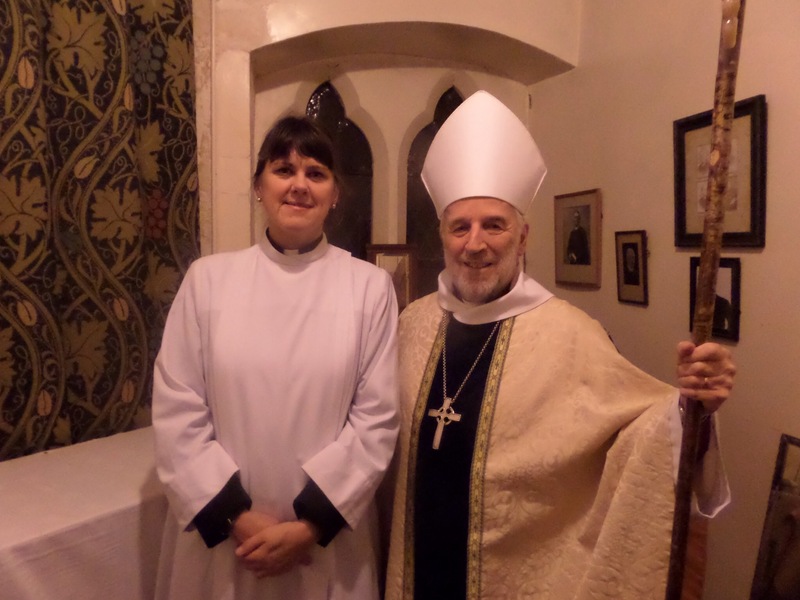 The second stage of the reorganisation takes effect when Revd Liz Baker is instituted as Rector of the Highland Perthshire Group – Pitlochry, Kilmaveonaig, Strathtay and Kinloch Rannoch – in January. It’s taken a while but it’s about deploying our resources to best effect – and we’ve been able to move to two full-time clergy.